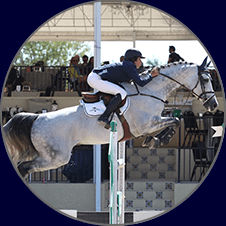 Lauren is a top show jumper with many impressive finishes. 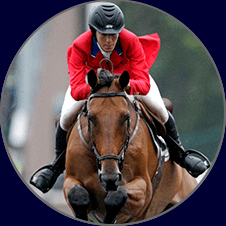 A select few high performance horses are available. 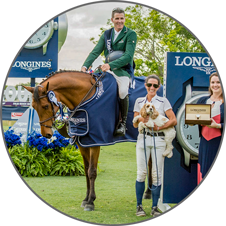 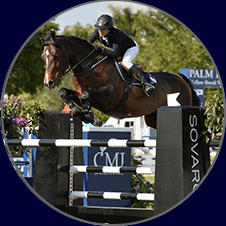 The union of exceptional breeding with a remarkable development program has quickly catapulted Tequestrian to the top echelons of performance internationally.